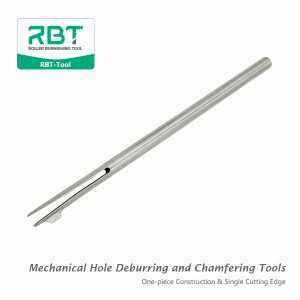 How does RBT’s Roller Burnishing Tool work? 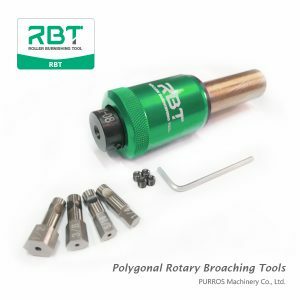 We are pleased to offer the widest array of roller burnishing tools in the industry, supported by the broadest range of experience in application engineering and custom tool design. 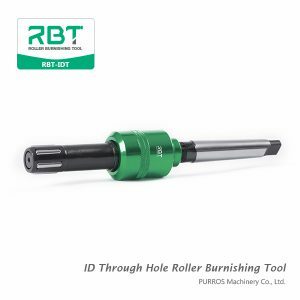 Please contact RBT immediately. 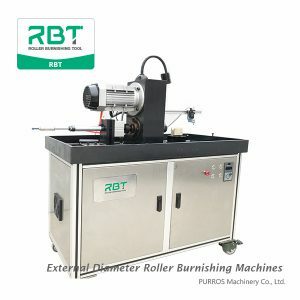 RBT brand is deeply loved by customers, For more than 10 years, customers have continued to use our products until now. 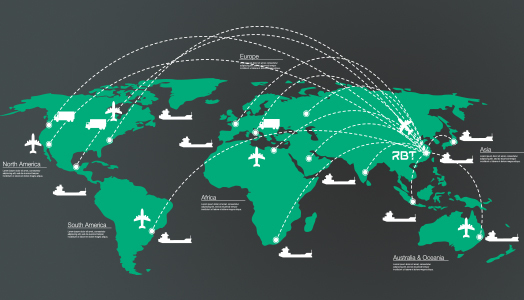 In order to give back to new and old customers, we will more focus on to R&D and technical services. 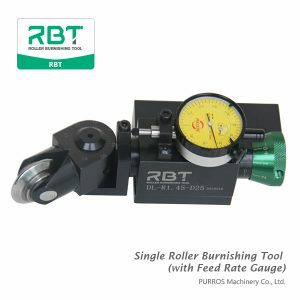 FAQs of Roller Burnishing Tools that answers what is the Roller Burnishing Tool, burnishing diameter ranges, materials, burnishing accuracy, whether the burnished materials are to be heat treated, production cycle, and after-sales service. 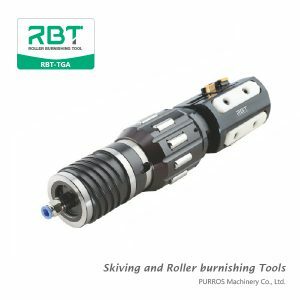 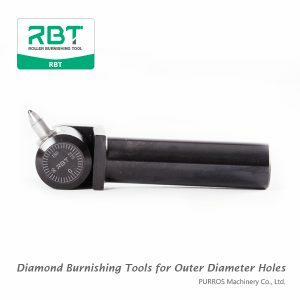 All customers' requirements of roller burnishing tools can be met from RBT. 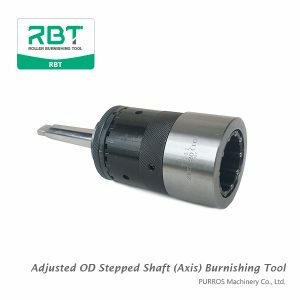 How to do the daily maintenance of CNC system?